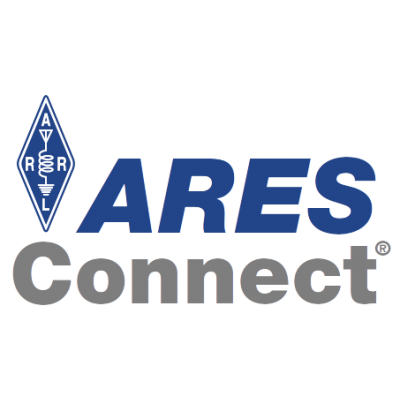 We are receiving many reports that ARES Connect users are experiencing difficulty or impossibility when trying to log in to or register for the ARES Connect website. Some are confused by the instruction pages on this website and are trying to create user IDs for wpa-arrl.org. That is not the correct website. Therefore, those pages have been removed from this website.